CLOSEOUTS. 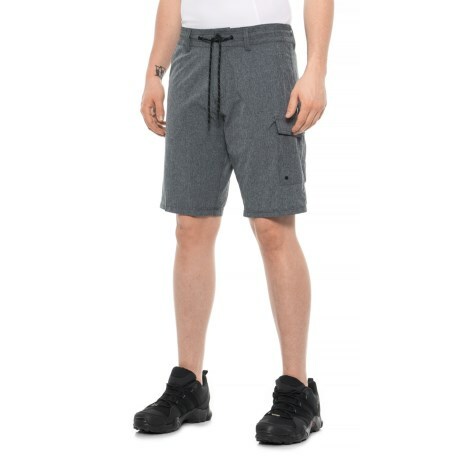 These Oakley Cruiser Cargo Hybrid 21 shorts offer a laid-back fit and casual style for warm-weather fun. Available Colors: BLACK.